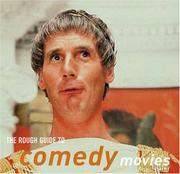 Rough guide to comedy movies / by Bob McCabe. 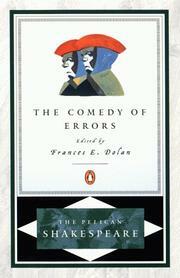 Comedy of errors / William Shakespeare ; edited by Frances E. Dolan. Confederacy of dunces / John Kennedy Toole ; foreword by Walker Percy. 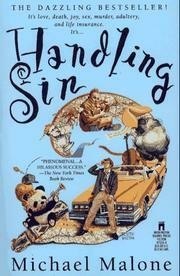 Handling sin / Michael Malone. Metaphysics of Dante’s Comedy [electronic resource] / Christian Moevs. Female playwrights and eighteenth-century comedy [electronic resource] : negotiating marriage on the London stage / Misty G. Anderson. 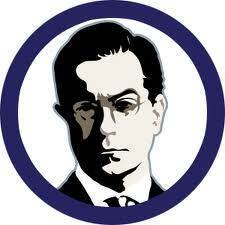 Taking humour seriously [electronic resource] / Jerry Palmer. Sad comedy of Elʹdar Riazanov [electronic resource] : an introduction to Russia’s most popular filmaker / David MacFadyen.